Bluegrass artist Billy Droze has the No. 1 song and album for the genre. Heattended La Joya High School. If Billy Droze had any New Year resolutions that had to do with having the No. 1 song and album in the land, he’s gonna have to come up with more resolutions. Along the way he’s gonna have to check those off the list. 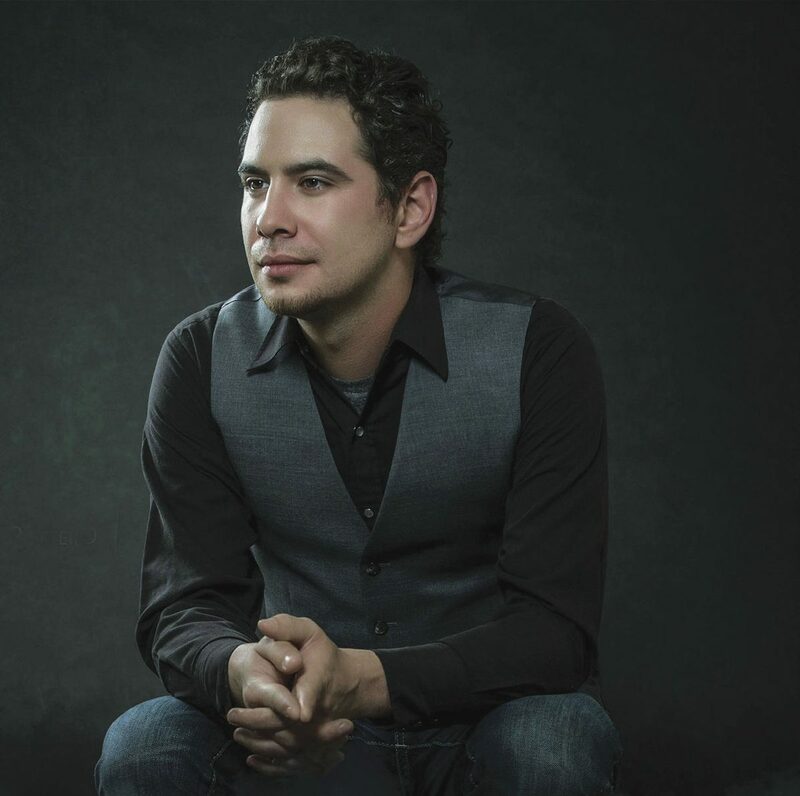 From Louisiana to Alabama and to the halls of La Joya High School — from which he went straight to Nashville — Droze is back in some of his native ground as a top-notched bluegrass star. Droze’s record label Rural Rhythm Records just announced recently that Haunted By The Wind, the third single from Droze’s debut album “To Whom It May Concern,” had reached No. 1 for three weeks in a row on the Bluegrass Today Weekly Airplay Chart. The first three singles from that album have reached No. 1 and the album “To Whom It Man Concern” reached the top spot for most spins on Sirius XM Radio’s Bluegrass Junction station for December 2017. It’s definitely not a bad way to start the year. And now he’s back in the Valley, where he’s returned every year for the past 14 years to visit with his dad and perform for his South Texas supporters. He will perform at different Winter Texan parks and elsewhere during his return and it usually culminated with a grand finale at the Border Theater. Droze said he has built a special relationship with many Winter Texans over the years. Droze has a special knack for his music, which he says is similar to what country music was 20 or more years ago with a more earthy, organic style of music that isn’t industrialized, like most genres have been. Born in Lafayette, Louisiana, the 10th of 12 children, Droze grew up in Alabama knowing that music was his life as far back as he can remember. “It’s as if I was inserted with a computer chip that made my life revolve around music,” he said. But the reason is just as likely the influence of his father, Bob “Red” Droze, a dedicated country, gospel, and bluegrass musician, who in 1962 released an album on Rural Rhythm Records making father and son label mates. Billy was on stage with his dad by the time he was 4, and spent his childhood singing with him everywhere from churches to bluegrass festivals to honky-tonks, developing a passion for traditional country, gospel, and roots music that has influenced him ever since. He learned to play guitar when he was 12, and as a teenager would perform anywhere, anytime, for anyone who would listen, sometimes walking miles down country roads, carrying his guitar, just for the chance to play a few songs. He even had an opportunity to perform at a school rally in La Joya. After that he went from being a semi-outcast by most classmates to becoming friends with many. Droze also said he keeps in touch with some of the teachers in the La Joya school district.